How Long Each Day Should I Run My Spa Filter? Most spa filter cycles are pre-set to run twice each day for four hours each time, but allowing the spa to cycle less often can save energy. Washington State University's energy program recommends running the filter twice a day for three hours. Running the filter during off hours between 6 a.m. to 10 a.m. and 5 p.m. to 9 p.m. can further reduce your electricity costs if off-peak discounts are available in your area. Spa filters should be run based on your use and hot tub type. 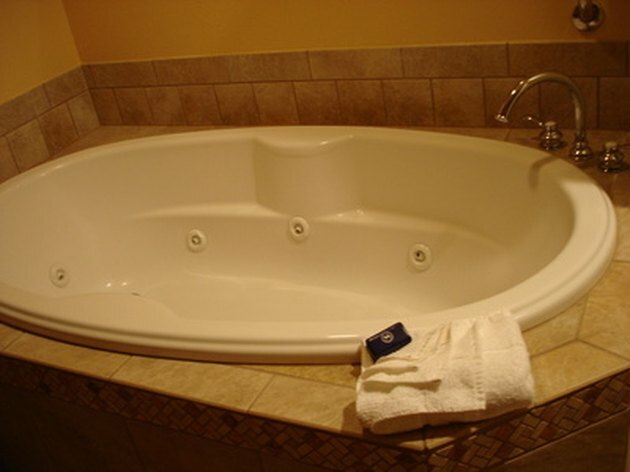 Some spas are equipped with energy-efficient pumps that are designed to run constantly while saving energy, states RH Tubs. If you have a spa with one of these pumps, it is important to let it run 24 hours a day in order to keep your spa clean. While three hours twice a day is generally considered minimum, if you use your spa less frequently it is possible that you may not need to run your filter this much. Ask your local spa dealer to recommend filter times based on your use and the quality of your water supply. How Long Should I Run My Swimming Pool Pump? Why Is it Important to Turn Off the Air Conditioning?